Northeastern Oklahoma A&M College is a state-supported, residential, two-year associate degree granting institution established in 1919 and located in Miami, Oklahoma. 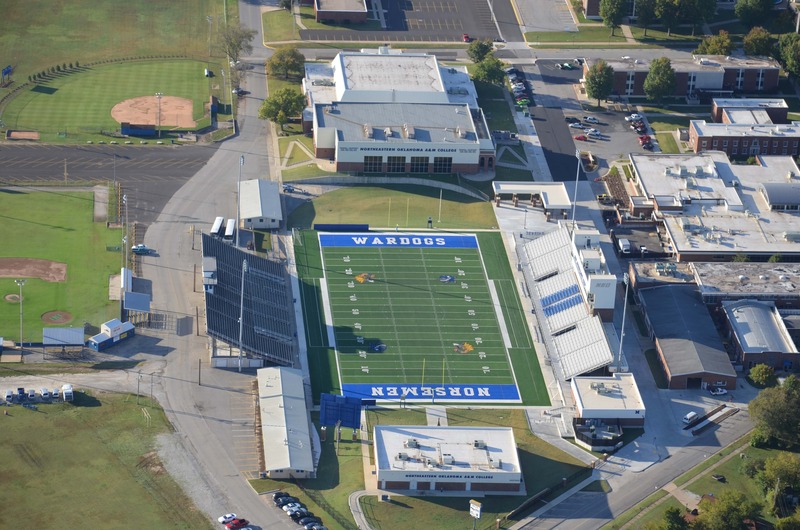 NEO has a long-standing tradition of athletic excellence and is best described as having a small-college setting with a university experience. The Golden Norsemen football program has long been a highly successful member of the National Junior College Athletic Association. Red Robertson Field, home of the Golden Norsemen, was originally constructed in 1964. 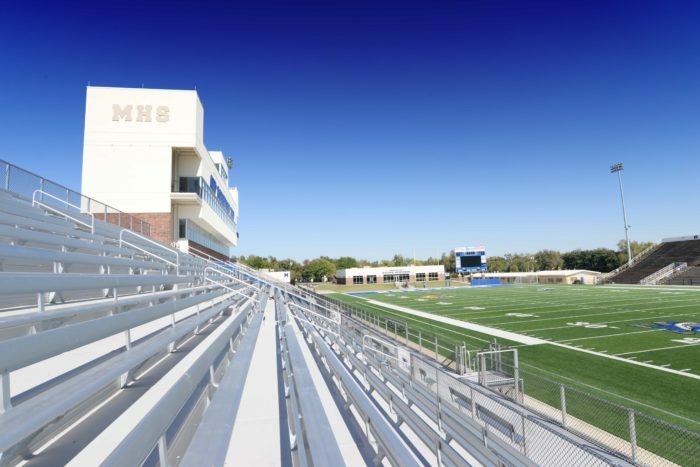 The facility was badly in need of upgrades and repairs, with some areas of the structure badly damaged by rust. 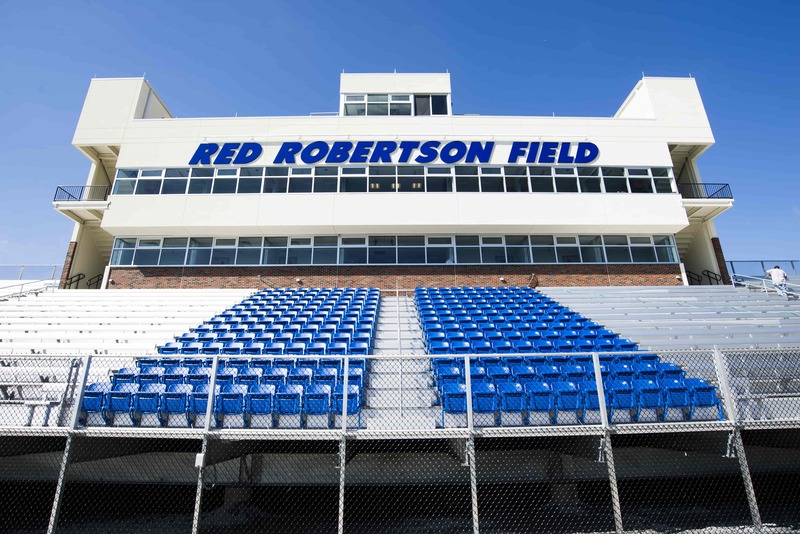 Wallace Engineering provided structural and civil engineering services for a new multipurpose event complex and renovation of Red Robertson Field. The new complex allows the facility to be used year-round by NEO, Miami Public Schools and the local community. 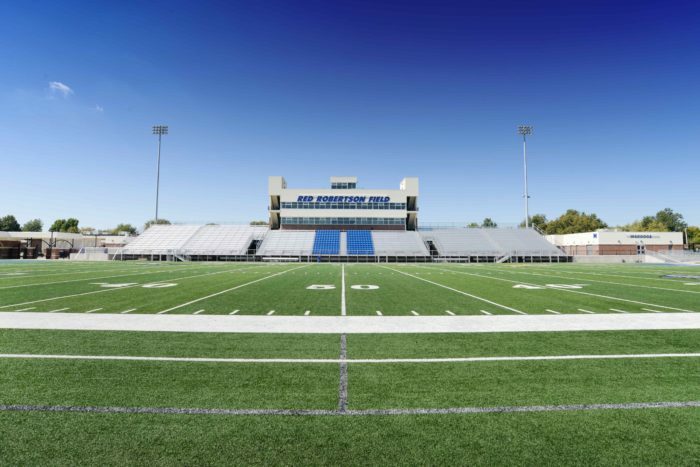 The project included new artificial turf replacement, new locker rooms, main entry, press box and suites, restrooms, concession areas and grandstands. 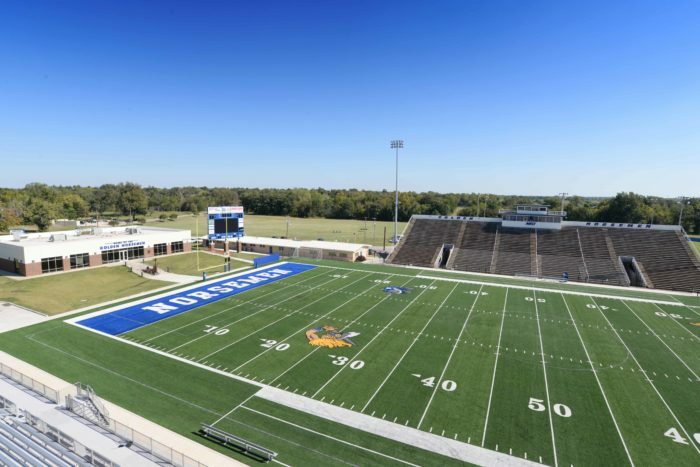 Today, Robertson Field is not only used by the NEO and MHS football and soccer teams, but is also used as a venue for soccer tournaments, band competitions and concerts.